Many Americans like to put off their visit to the dentist, but for most people, it?s an absolutely necessary activity that should not be put off another day. Why? There are a lot of reasons you should invest in your teeth. 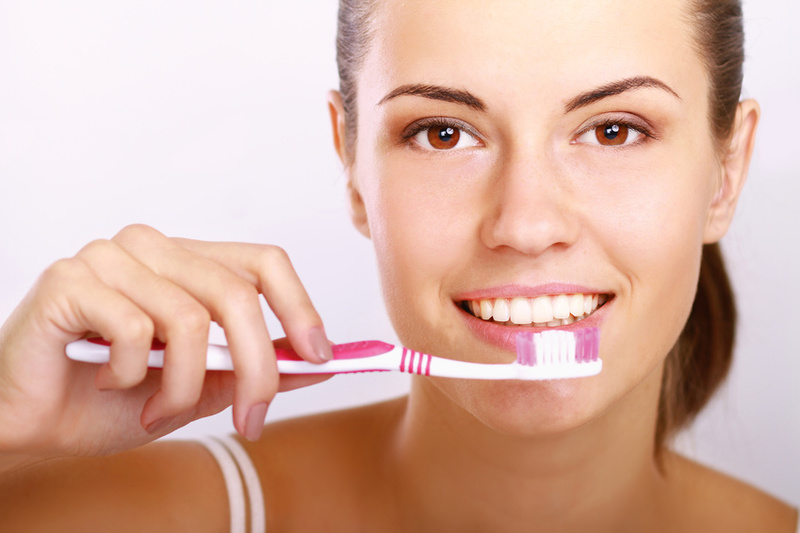 For one, your oral health shapes the health of the rest of your body. People with gum disease are more likely to have heart problems as well. And gum disease affects over 75% of the U.S. population in varying degrees! 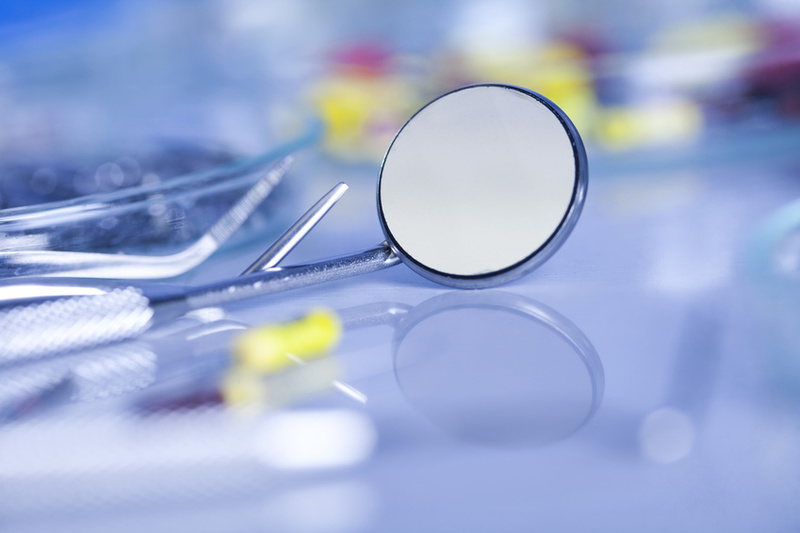 If you haven?t been to the dentist in a while, though, you may have a few questions you want cleared up. Here?s some important facts worth keeping in mind, for that reason. A lot has changed since human beings made their debut on planet Earth some 3 million years ago. Like, a lot. Gone are the days when human life expectancy was only about 20 years due to harsh environmental conditions. You may feel that being caught up in the rat race is hard to deal with, but just imagine how hard ancient man had it! Early man had a lot going against them, such as natural forces and disaster, large animals of prey, sickness and disease, and of course, competition from neighboring tribes, villages, and even predators!